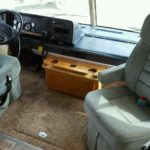 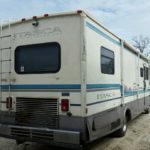 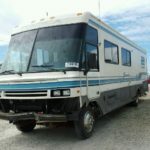 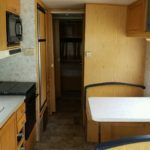 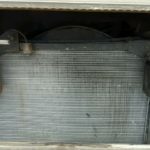 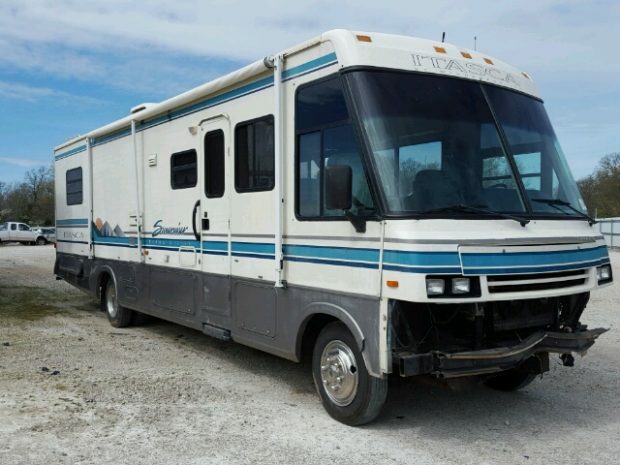 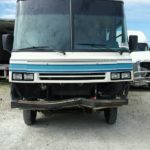 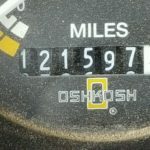 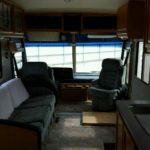 Have you been looking for any of these RV parts? 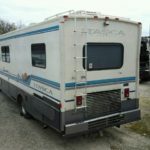 If you need any of the items on this list, pleaseCall Colaw Rv at 877-548-2125 and mention Stock # D632975 to the associate, who will assist you in finding exactly the item you are looking for. 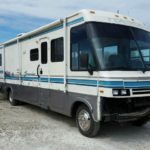 We ship anywhere in the U.S.